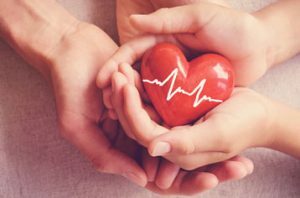 What are the best heart health supplements? Coenzyme Q10 (CoQ10) and the Omega-3 fatty acids like EPA and DHA are some of the most important heart health supplements. CoQ10 aids in regulating the blood pressure, while studies have linked Omega-3 fatty acids to improved cardiovascular health. Contact us today to order heart health supplements.